With the news breaking this week that the Pirates had offered a 10 year contract extension to Gregory Polanco, we were reminded that one of the bright young stars in the game of baseball is approaching his major league debut. Throughout the past few years as a professional baseball player in the Pirates minor league system, Polanco has put together quite a performance since his breakout season in 2012. 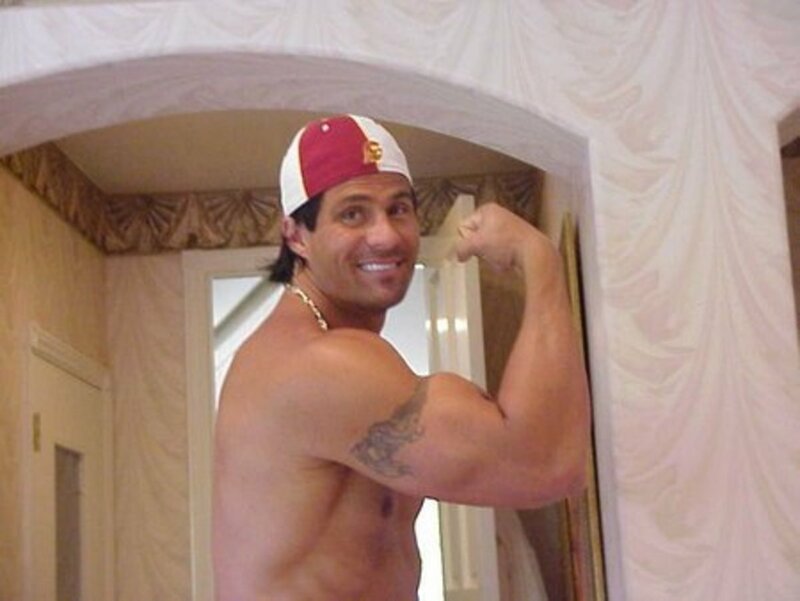 He profiles as a five tool player who is close to becoming a master of each and every one of those tools. At 6 feet and 4 inches tall, Greg Polanco is an intimidating presence at the plate. At 220 pounds he packs a punch when he squares up the baseball, even at just 22 years old. The long awaited arrival of Greg Polanco is about to happen in Pittsburgh, and his presence will go a long way towards making the Pirates a better team. The most intriguing part of Greg Polanco's offensive game, is his on base skills which go way beyond just his great hitting ability. All throughout his professional career, Greg Polanco has posted noteworthy walk rates for a player that young. In his first season with a full season affiliate, Greg Polanco posted a 9.1 walk percentage during his breakout season in 2012 at low-A West Virginia. At two different levels in 2013, he posted a 6.6 walk percentage at high-A Bradenton and a 12.6 walk percentage at double-A Altoona. This season so far at triple-A Indianapolis, he is posting a 9.3 walk percentage to go along with a 17.1 strikeout percentage. Throughout his development, Polanco has also posted a significantly low strikeout percentage at nearly every level. In seasons where he played at a full season affiliate, his highest strike out percentage is the solid 17.1 percent rate that is posting now at the triple-A level. All of these numbers support what can be seen by watching Polanco's at bats live. He is a very patient hitter with solid contact skills, but those are not the only positives in his offensive game. As a very big player, Polanco has started to develop the power that many scouts expected him to develop when they first saw him as a lanky youngster. In 2012 at age 20 years old, Polanco started to put this power on display in his breakout season, when he slugged .522 at the low-A level. Last season at the high-A level, he slugged .472 but his power success did not continue at such a high rate after being promoted to double-A Altoona. As a player who is very selective and waits for his pitch to drive, it was surprising to see him slug at only a .407 rate over 286 plate appearances for Altoona. After a strong showing in the Dominican Winter League over the offseason, he is now at triple-A to finish the final stages of his development. He has continued his power surge at triple-A so far in 126 at bats. Through the first five weeks of the triple-A season, he has hit nine doubles, three triples and four homeruns. Those 16 extra base hits go along with 49 hits and 62 times that he has reached base safely already on the young season. Greg Polanco is also a very good base runner because of his plus speed tool. Throughout his two plus seasons in full season affiliates for the Pirates, he now has 85 stolen bases in 115 attempts. The combination of size, speed, contact skills and plate patience, make Greg Polanco a very potent offensive threat when he comes to the plate. As a natural centerfielder, Gregory Polanco has plenty of defensive talent in the outfield. This season for the first time in his career, he has made the move to right field and the adjustments are not fully complete yet. As an extremely rangy defender, Polanco has not played bad defense in right field to start the season, but his defensive contributions can be expected to improve as he gains experience in right field. 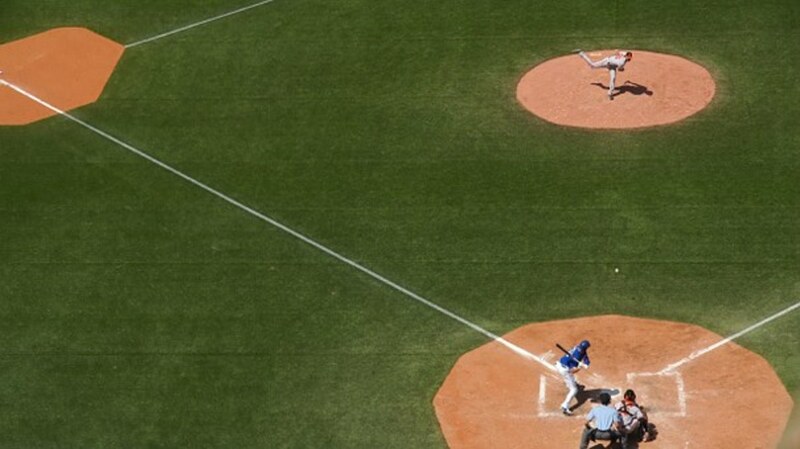 The angle that the ball comes off the bat has forced him to make an adjustment in the jumps that he gets, along with his technique when going to gather the ball out of the right field corner. Playing the ball off the wall is a little different in right field than it is in centerfield as well, to go along with decisions on where to make throws to. All of this has been a process for Polanco as he has made the transition from centerfield to right field this season. Recently these skills have been progressing as expected for the talented and athletic defender, and his throwing arm fits well in right field. Ultimately when Polanco is able to get the right field technique down, the Pirates will have a great luxury with centerfield speed playing a corner outfield position defensively. 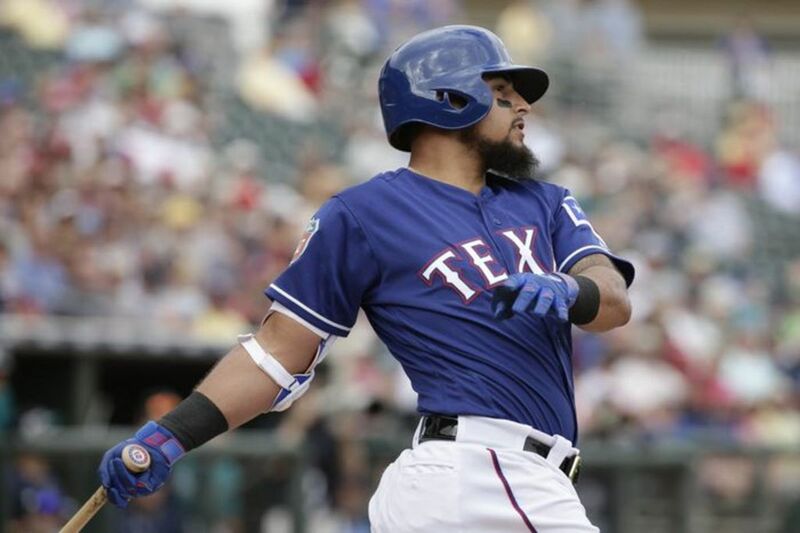 While it is always a plus to have a strong arm as a centerfielder, Greg Polanco has the arm strength that most organizations would rather have featured in their right fielder. Polanco tends to keep his body under control when he is making a throw, so it is hard to tell how much velocity he is putting on his throws until you see how quickly the throw arrives at the intended destination. He is not one to try to show off his arm strength as an outfielder and he is very smart with his decisions on when to make a throw to plate. When that opportunity presents itself though, the results are quite spectacular. Since Polanco has very good baseball smarts and is fundamental with his throwing decisions, he most often hits the cutoff when retrieving a ball from the outfield. As a result of this, his arm strength is not put on display regularly, so when he unleashes a throw to the plate, it is somewhat surprising to see. Polanco without a doubt has one of the strongest arms of the young outfielders arriving in the game today, which is just one of many great tools that he will be able to use to help his team win ballgames. While Gregory Polanco's game is not flawless, he does possess many skills that can add wins to a team at the big league level. His plate approach is very advanced for a player his age, and should allow his professional success to translate at the highest level, even though his swing can get long at times. 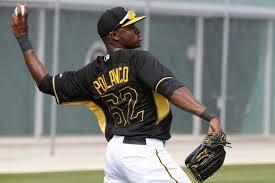 When Polanco is at his best, he keeps his swing quick to the baseball and drives the ball wherever it is pitched. He share some characteristics with other young stars to debut in the big leagues recently, but he is unique as an individual player who controls his own destiny as a future Major League star. His success at the highest level of the Pirates farm system, means that his debut is not far off. Greg Polanco is likely to be starting in right field for the Pittsburgh Pirates within a month and baseball fans around the world will get to see what could be the beginning of a great major league career for this young outfielder. Is Greg Polanco the next right field star in Major League Baseball?